We stand corrected on the vote. We believed we heard Chair White say 7-0. 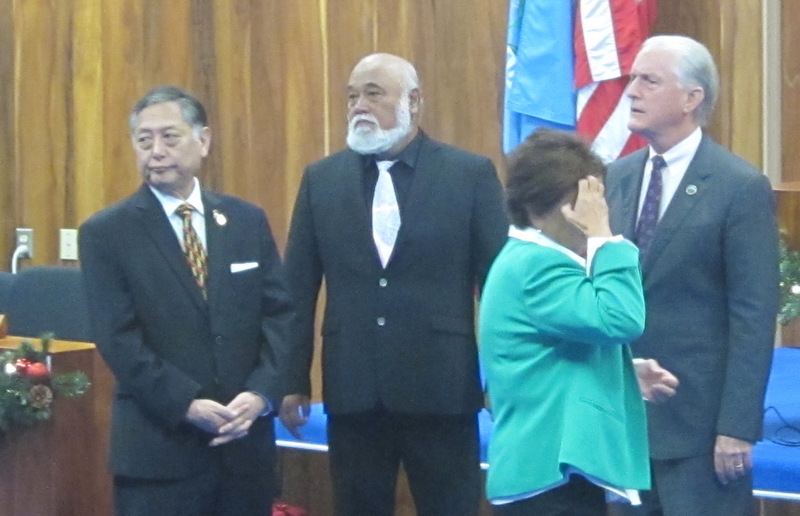 We could not see who was present at times of vote, and members at times leave the chamber during extended sessions. But professional Maui News Report states 7-1 on both, so we accept that as correct. See the report here. Two hotly debated bills for a community plan amendment and parking lot project at the north end of Keawakapu Beach have passed the first of two readings, and now the measures are en route to a public hearing before final action by the Maui County Council. 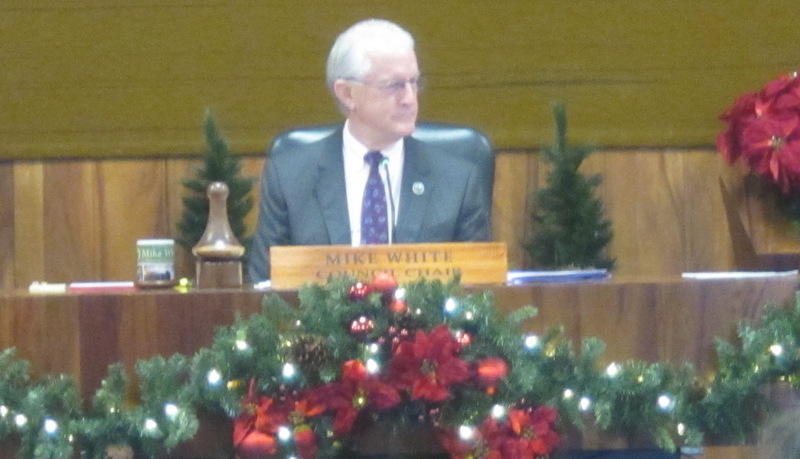 On Thursday, the County Council approved on first reading bills to increase the appropriation for the Wailuku civic complex by $40 million. 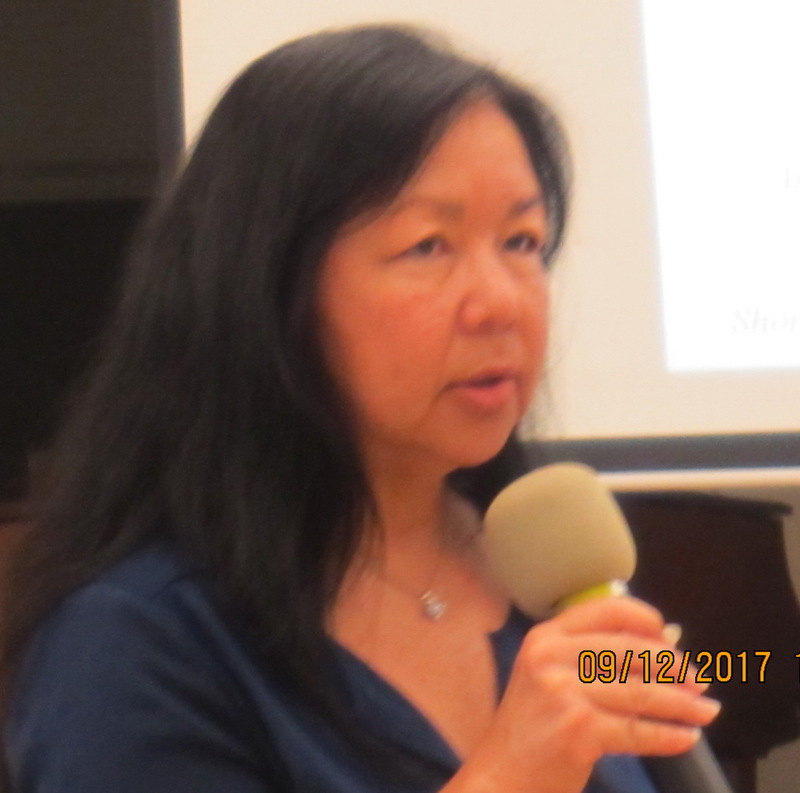 But because there were lingering questions about the project and appropriation, some council members asked for a public hearing. 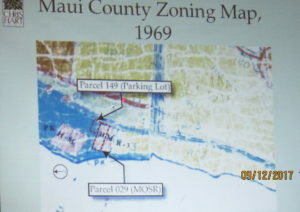 Council members also had concerns about a South Maui parking lot and asked for a hearing on that matter as well. As of 4:30 p.m. Friday, the hearing dates had not been announced. On Thursday, council members voted 7-1 for a community plan amendment and to allow a parking lot to be built near Sarento’s on the Beach and the Days Inn, both on South Kihei Road. 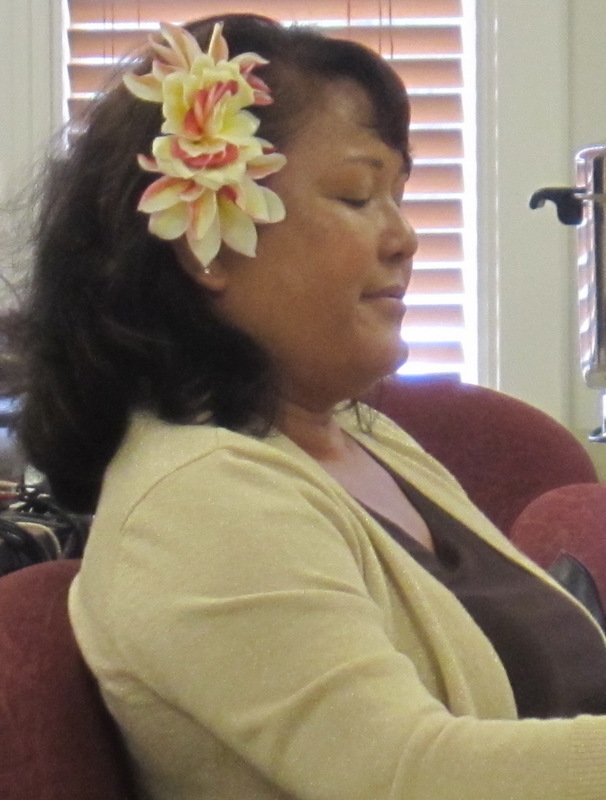 In both votes, Council Member Elle Cochran was the lone dissenter, with Council Member Bob Carroll excused. 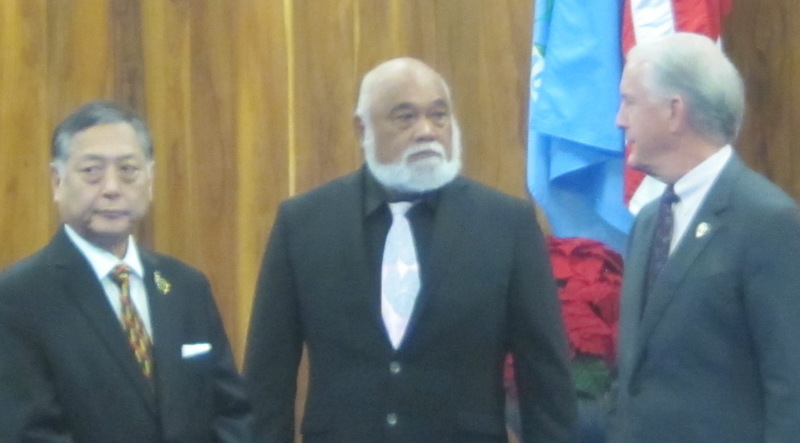 The Thursday council meeting was a continuation of one from Tuesday. 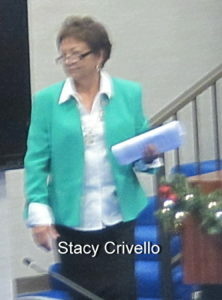 That meeting ran the full day and was recessed after nearly 50 people testified. 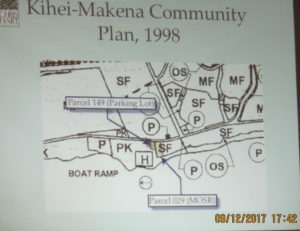 In the parking lot matter, one bill would amend the Kihei-Makena Community Plan and land-use map from single family to hotel. 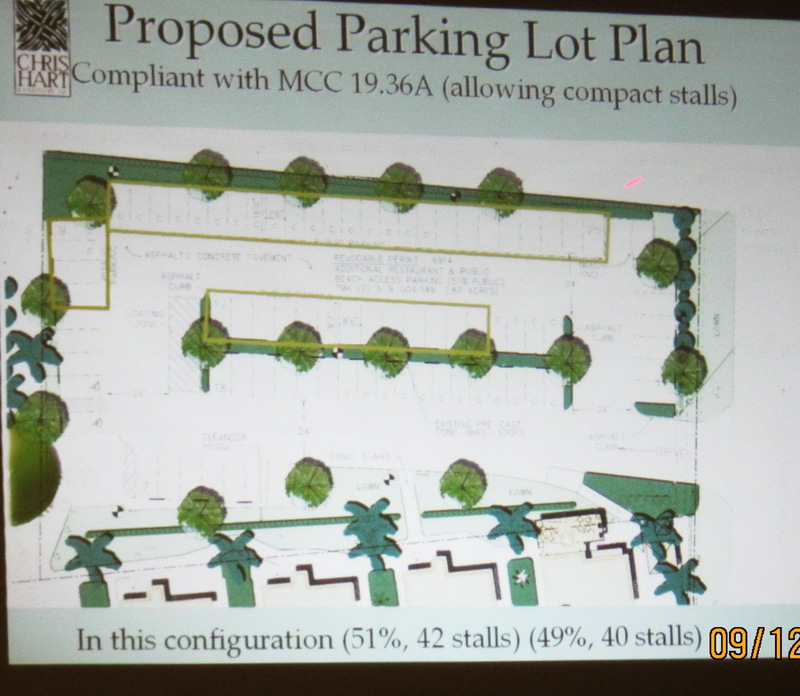 The change would reflect the existing hotel use on approximately 1.119 acres of state-owned property. Now, the designation is inconsistent with the parcel’s hotel zoning. 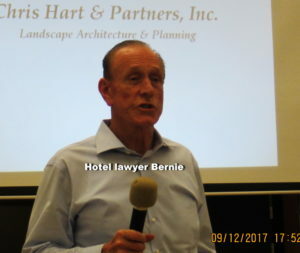 The bill also would prohibit any hotel on the site from increasing its current capacity, density, height and footprint. On Thursday, council members voted to amend the bill to say “any” hotel to ensure no major expansion takes place, even if the current inn were not in place. 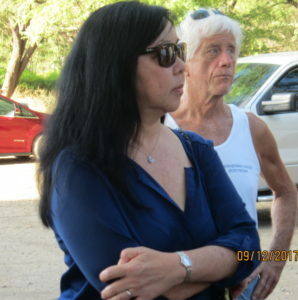 The second bill would grant a two-year conditional permit to Ruby & Sons Hospitality LLC, the applicant for the project, to allow for the construction and use of the off-site parking lot in the county park district. The permit includes conditions such as incorporating parking stipulations proposed in a settlement agreement from a Board of Variances and Appeals’ intervention. That agreement states that not less than 51 parking stalls be designated for public beach access and no more than 34 stalls be available for hotel and restaurant parking, according to a committee report. Cochran asked for the public hearing and received support from more than the required three council members. Several council members said they got calls from their constituents and heard from testifiers about needing more information and dialogue. The project involves various players, including the state, county and private entities. 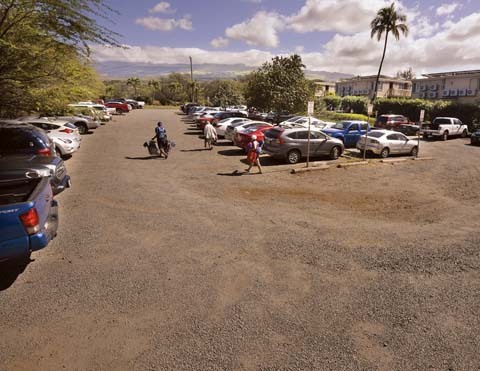 On Tuesday, testifiers questioned the number of parking stalls actually needed and required for the businesses, saying the county Department of Planning has said that three stalls are enough to comply with the County Code. But Jordan Hart, an applicant representative, said the lot was previously used as a commercial parking lot. 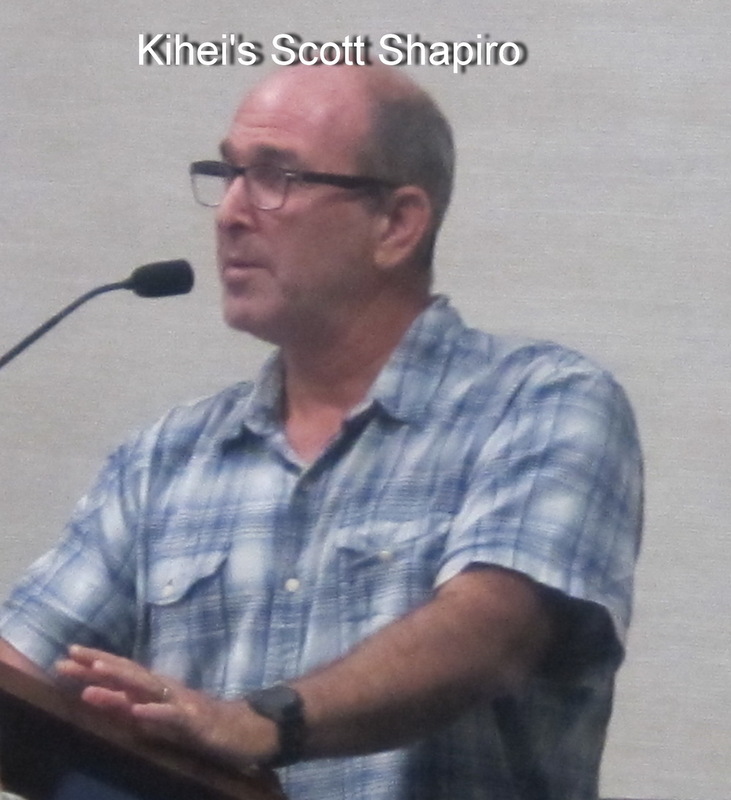 Obtaining the conditional permit for the development of the off-site parking lot is complying with the settlement agreement from the Board of Variances and Appeals’ intervention, he said. An attorney for the applicant testified on Tuesday, telling council members that there has been adequate time for the public to weigh in. 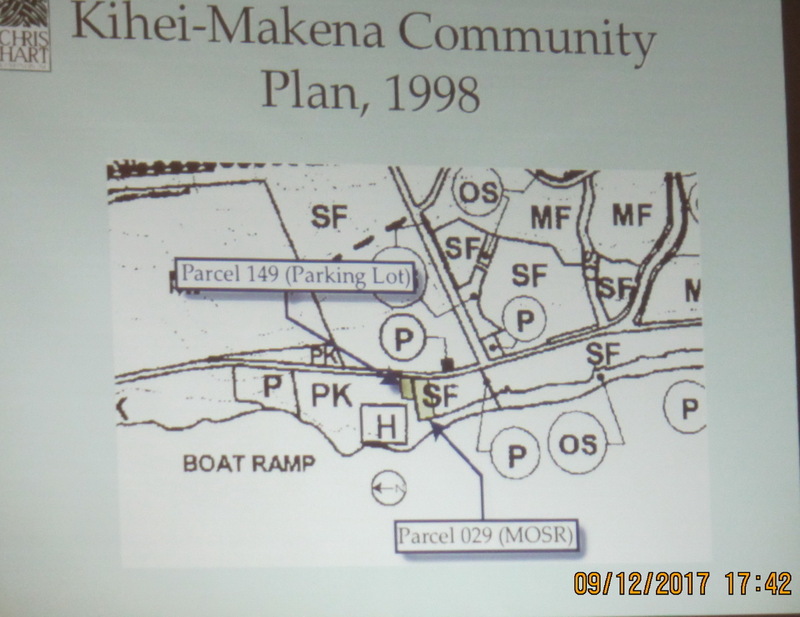 The matter was presented to the Maui Planning Commission 12 years ago, followed by other meetings, including before the council along with a recent site visit. Council Member Alika Atay, who advocated for a public hearing, said that while he lives in Waihee, his family uses recreation facilities near the proposed project. 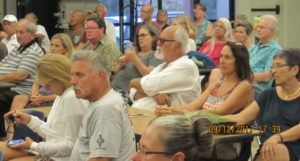 All Maui residents should be invited to participate in the hearing, he said. “This is one of the last openings of public beach access . . . I’m very puzzled how the state can take public land and make an agreement with a (private entity) to take away public land,” Atay added. 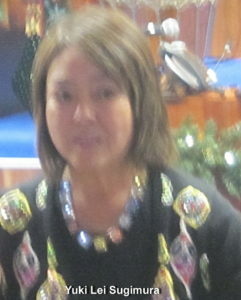 Council Member Yuki Lei Sugimura also supported the public hearing. She said there’s confusion among members of the community regarding the project and that people wanted more time to digest the measures. “I too heard the testifiers,” she said. 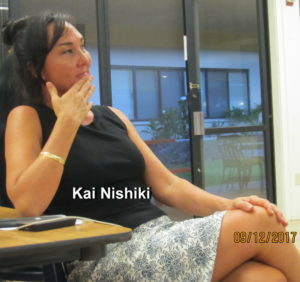 Council Member Riki Hokama said pointed out that property taxes could be affected if the land-use designation changes. The hotel-use designation would bring in the most taxes, he noted. And, if the designation were really single family, the county could lose more parking in the end and receive less public access. 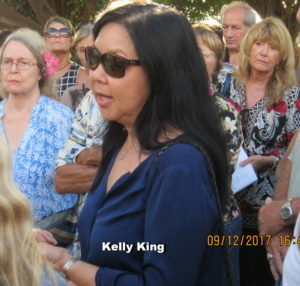 Council Member Kelly King, who chairs the Planning Committee, which initially passed out the bills, proposed a one-year conditional agreement instead of two years, to allow for more dialogue and information gathering, but the measure died. King opposed the public hearing and wanted a meeting instead. She said that would bring about dialogue instead of being one-sided with people just giving testimony to council members. 12/13/18. Another day long Council Meeting from 9 AM to 5 PM. 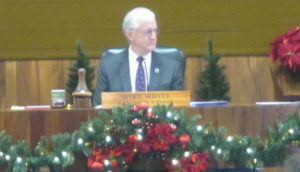 Our understanding is both segments passed Council’s first reading. 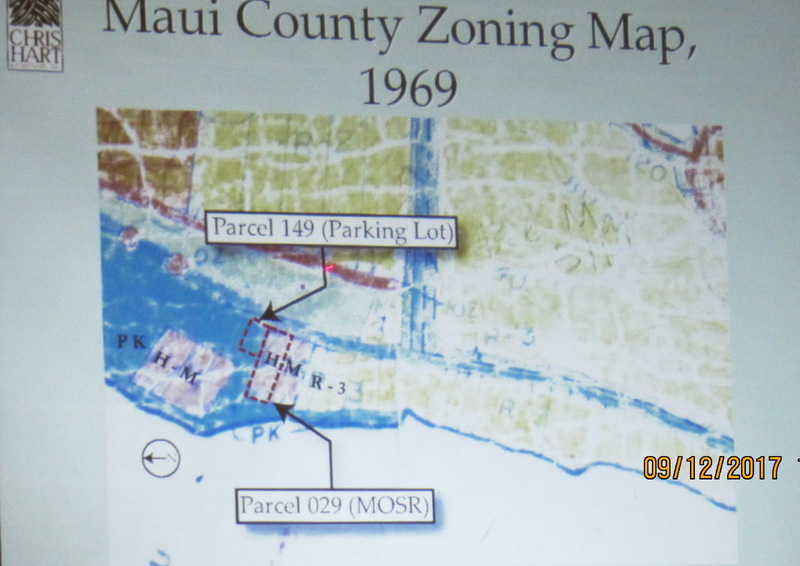 The two year conditional permit passed 7-0; the CPA passed 7-0, but it sure sure was complex. Further we believe the next step will be another public meeting on both segments before the required second and final reading by Council. UPDATE 12/11/18– WE CAN SIMPLE SAY , SEE BELOW AND JUST CHANGE THE DATES AND TIMES, AS TODAY’S MEETING HAD SO MUCH PUBLIC TESTIMONY ON SO MANY VARIOUS ISSUES THAT NO DECISIONS WERE MADE, WE CAN ALSO SAY THERE CONTINUES TO BE A LOT OF PUBLIC MISINFORMATION. THE COUNCIL PICKS IT UP AGAIN THIS THURSDAY, 12/13/18 AT 9 AM, BUT NO MORE PUBLIC INPUT ACCEPTED. UPDATE 11/15/18 NO decisions yet- to be continued at 1:30 PM Wednesday 11/21/18. 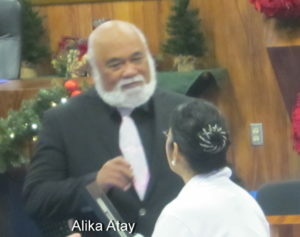 No more public testimony then, but there was plenty this morning. Stay tuned! 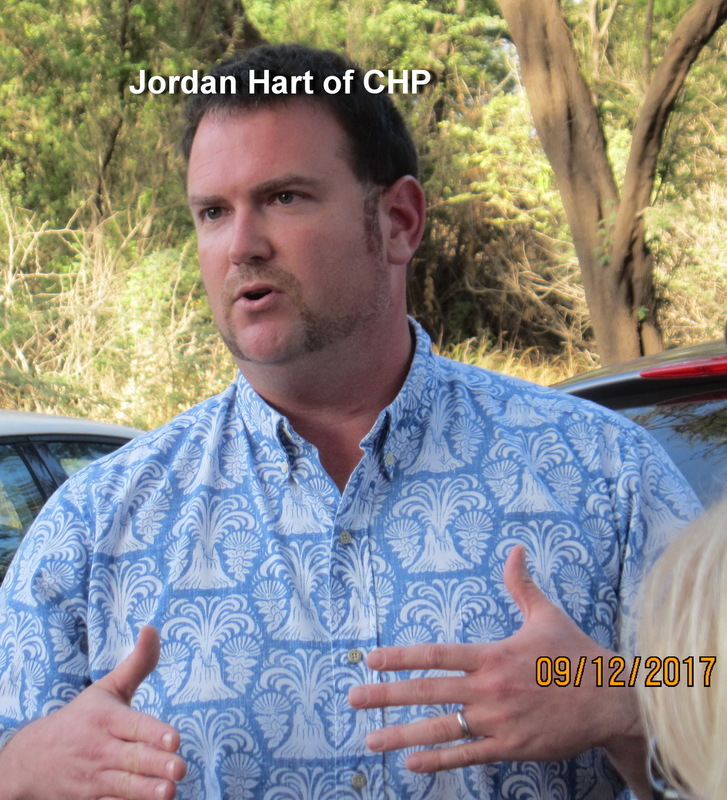 Jordan Hart of Chris Hart and Partners (CHP), working with Kelly King’s office, organized back to back meetings starting at 4:30 PM at the unpaved parking lot in the area of the Mana Kai resort in South Kihei. Initial meeting was a site visit at the land in question which is owned by the State of Hawaii and leased for use as an unimproved parking area, currently used by the beach-going public, customers of Sarento’s restaurant and Days Inn Oceanfront and perhaps others as well. Then at 5:30 PM was the next one at St Teresa’s Church on Lipoa at South Kihei Road for a presentation by CHP giving the long complex legal history of this lot and surrounding land area mostly owned by the State. As the coconut wireless had been raging about supposed prohibiting all public parking, the meeting afforded reasonable explanation of the current status and potential future. 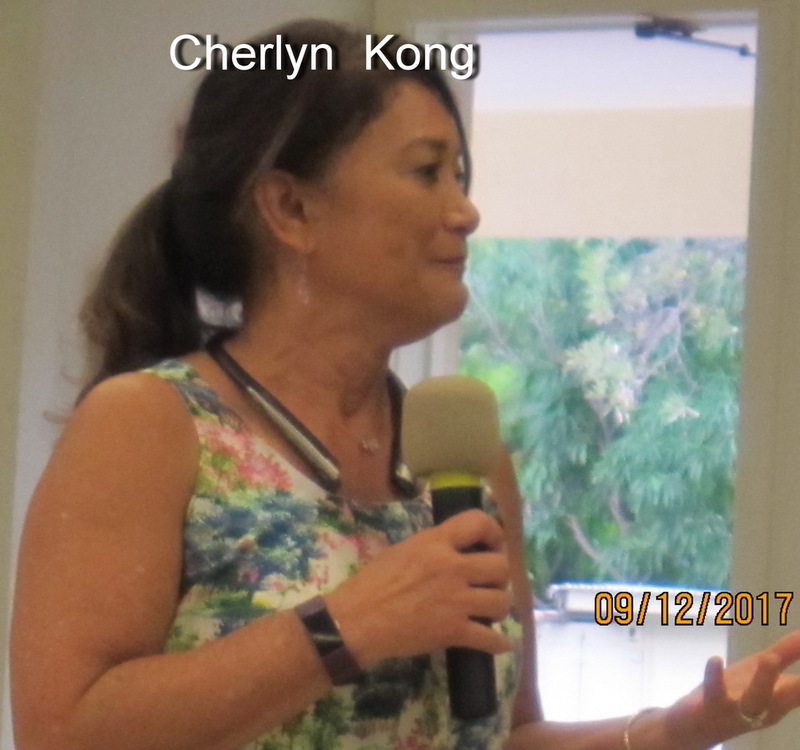 Kelly King took input by show of hands of participating public preferences. Since this was not a Council meeting, nothing was decided, and we understood it is unlikely the Council’s LUC will have a hearing on it this year. But when they do, she indicated it would be unlikely to pass when there is just a revocable month to month agreement between the hotel and DLNR. 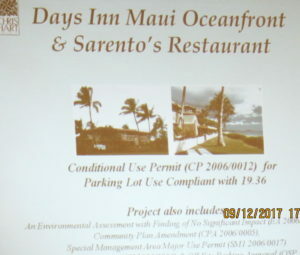 Sarento’s and Days Inn would like to pave and improve the parking lot at their own expense, but are unwilling to do so without a long-term lease. Some meeting attendees were against paving at all. Stay tuned. NextWhere the (Waste) water flows- Where is this R-1 recycled water headed?